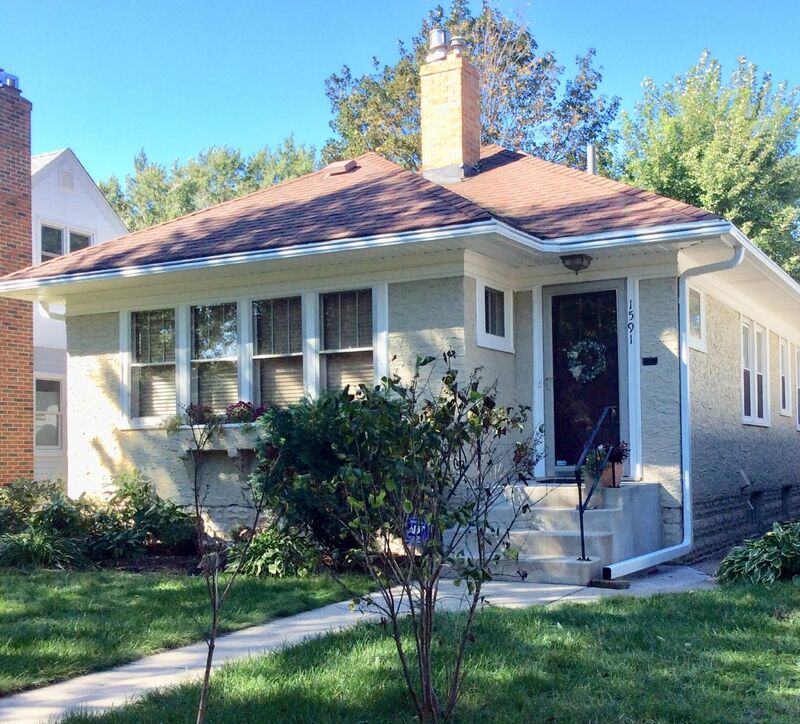 Many of the historic homes located in Como Park’s neighborhood share a common trait of having stucco siding. 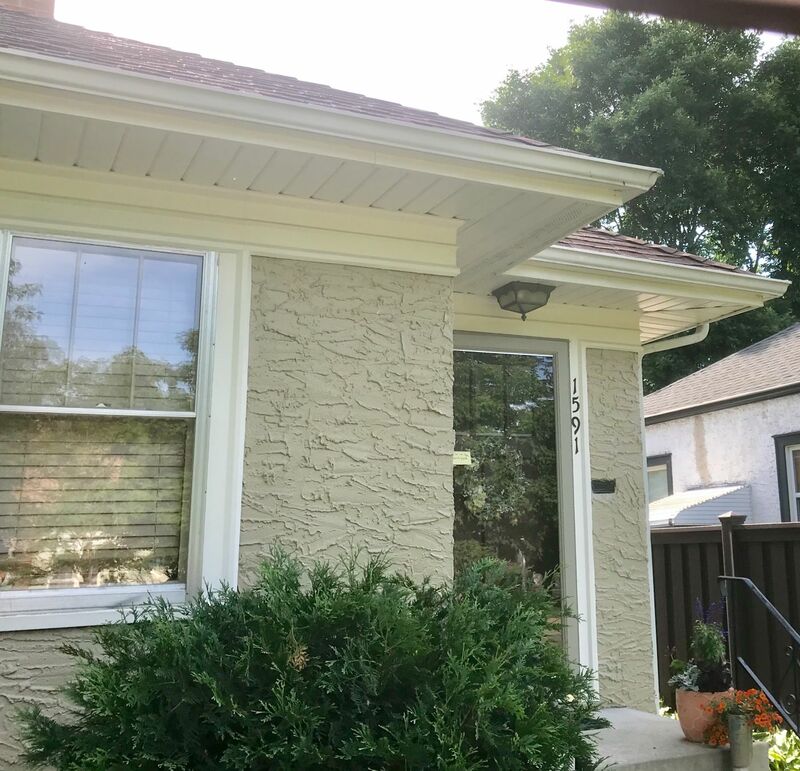 In the earlier portion of the 20th century, stucco siding installation in St. Paul was prevalent because it was cheaper than brick and longer lasting than wood. However, one drawback of stucco siding is that it is susceptible to oversaturation in climates that receive notable amounts of rain and snow. A vital step to maintaining the integrity of stucco siding is having gutters installed. While Lisa’s home had gutters, they were underperforming, causing water damage to her home’s sheetrock. She understood that if the trend continued, expensive fixes such as new drywall and foundation work were in here future. Wanting a permanent solution to address water control around her home, she entrusted our team with the installation of LeafGuard® Brand Gutters. Here are the features of our system that were able to alleviate the issues she was experiencing. Downspouts: By their very design, the downspouts on LeafGuard® Brand Gutters are 30% larger than basic systems. Measuring 3” X 4”, they are manufactured to excel at effectively transporting water away from a home. This feature was key in Lisa’s case. The preexisting downspouts were comprised of flimsy material. Oftentimes in rainstorms, the downspouts would disconnect from the rest of the gutters. This led water to be shooting directly towards the home’s base. Another perk of the home’s downspouts was that they came with hinge kickers, allowing them to be pulled up for activities such as snow blowing or lawnmowing. Seamless Design: Initially, rain gutter installation involved the piecing together of multiple runs of gutters and using a sealant in between pieces for connectivity purposes. This design idea was flawed because over time, water coming into contact with the seams would weaken them. Eventually, the seams would weaken, allowing water to infiltrate, rendering the gutters unable to adequately filter away from the home’s foundation. A benefit that Lisa will enjoy by having LeafGuard® Brand Gutters installed is that their one-piece, seamless design eradicates the potential for leaks. From an aesthetic standpoint, seamless gutters do a better job of enhancing a home’s curb appeal than sectional systems. Protective Hood: A trait that set LeafGuard® Brand Gutters aside from the basic system Lisa initially had on her home is the system’s protective hood. The arched topper causes leaves and twigs to overshoot the system, while simultaneously drawing water in. This design component allows us to offer a no-clog guarantee on LeafGuard®. Should the system clog for any reason, it would be our team coming out to perform the maintenance. This fact was particularly reassuring given the stately trees in Lisa’s yard. "I would absolutely hire this company again! From the salesperson to the installers, they were completely professional." - Lisa W.
"They kept us informed on dates, showed up on time and did a great job and cleaned up all the trimmings. Great service." - John B. "I have used Lindus Construction on two different properties to replace worn-out gutters. LeafGuard® gutters are without doubt the best available and their techs and office staff are the best I've ever worked with. Both the product and the installation are absolutely worth it." - Allyn Z. 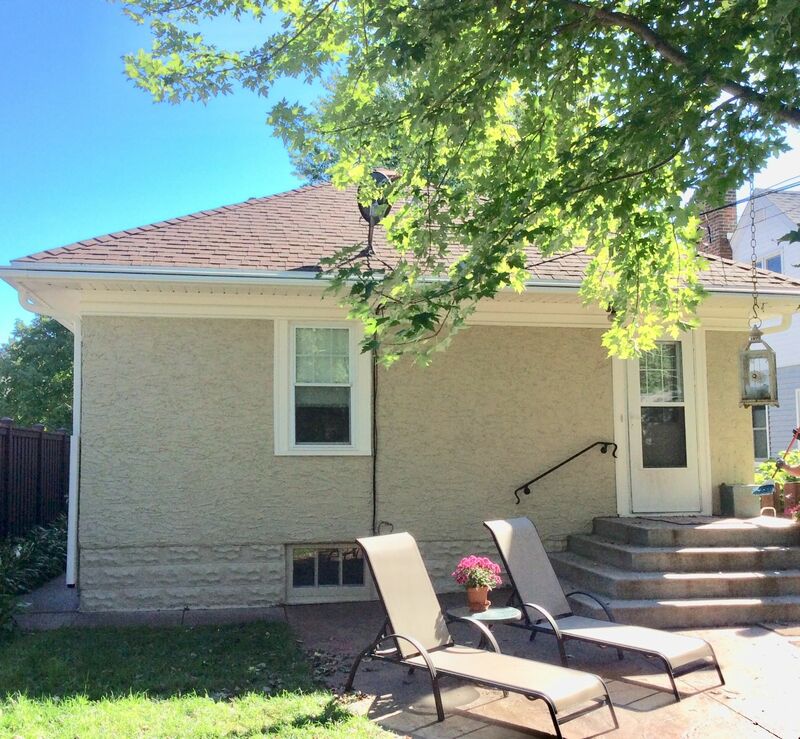 "Lindus Construction does excellent work. Their crews are awesome, very good at what they do!!" 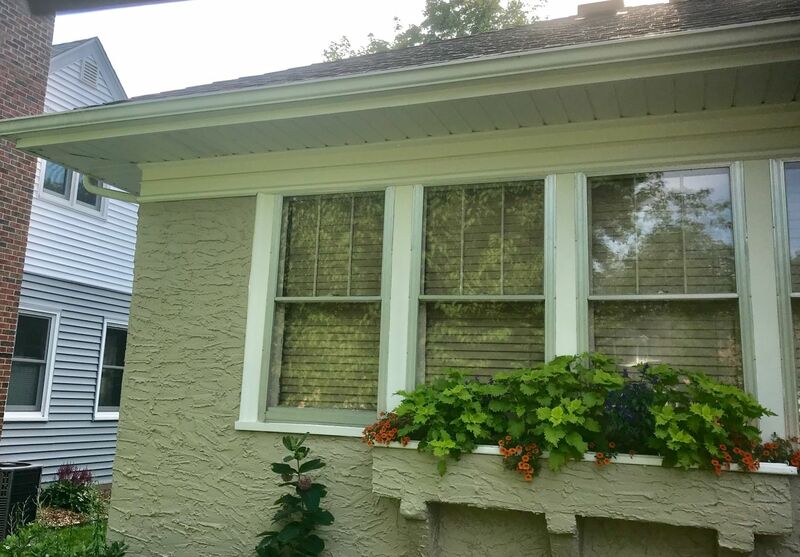 - Doug L.
"I love my LeafGuard® Gutters." - Bebe C.